1. 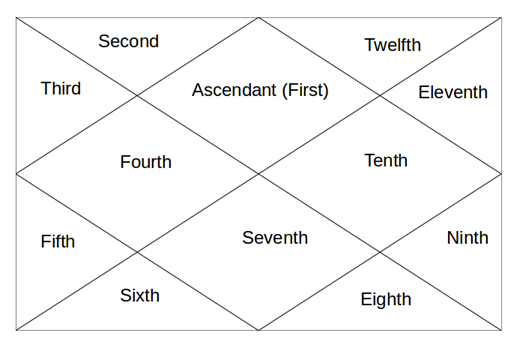 As Ninth House is exactly opposite to Third House (which is about self efforts and actions taken), Ninth House becomes house of your Luck and Fortune. Its not about how lucky you are in reality but how lucky you feel. So, its all about how lucky you feel about yourself. 2. Besides Luck and Fortune, this is house of teachings from your Gurus, Father. 3. House of Religion, Philosophy, Higher Knowledge and Literature. 4. House of Pilgrimage, so it becomes a house of long distance travels. Long distance travel in astrology means going beyond 2000 Miles from your birth place. 5. House of Faith, Worship, Religious Places. So, all in all a very auspicious house. Jupiter is the Karaka of this house.